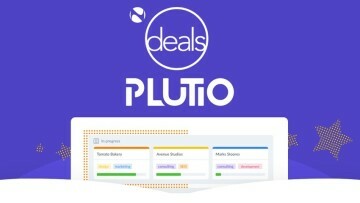 Today's highlighted deal comes via our Online Courses section of the Neowin Deals store, where you can save 97% off the 2019 Microsoft Excel Bootcamp Bundle. 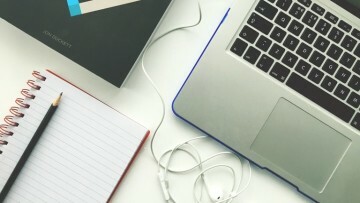 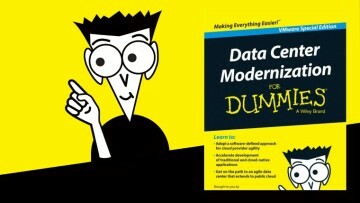 Become a data-crunching pro with five courses (78 Hours!) 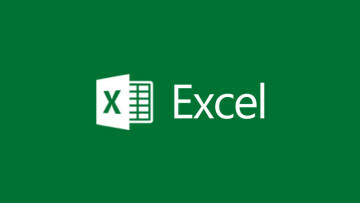 for the business-minded Excel user. 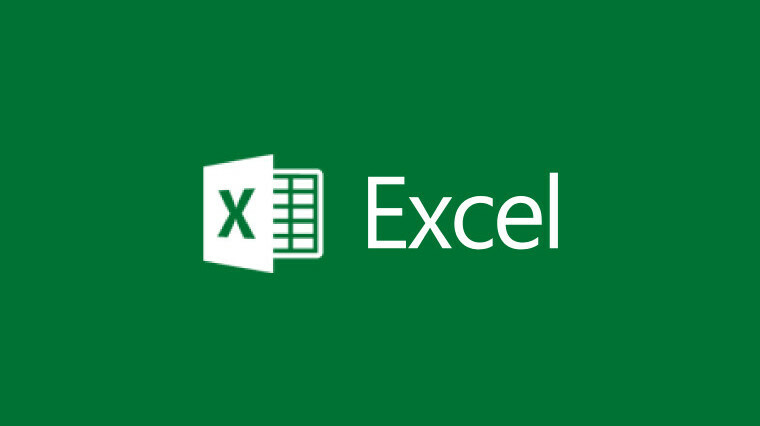 This 2019 Microsoft Excel Bootcamp Bundle normally costs $1725, but you can pick this up for just $39 for a limited time, that's a saving of $1686 (-97%) off the normal price!